I will say, selfishly, that a Biden run for President would make my job a bit easier with the endless gaffes and high creep-factor. As we approach the two year mark of Donald Trump’s whirlwind presidency, the focus of our political theater will begin to move swiftly in the direction of the 2020 election. For the democrats, the coming contest could very easily be the last time they are relevant. The damage done to the DNC, and to the democratic party itself via the railroading of the Hillary Clinton 2016 nomination has forever changed the face of the left. Knowing now what we didn’t know then has made Hillary the de facto, evil incarnate figure in our modern political world, leading us to tag the democrats as unable to stand steadfast against the Clinton fortune. As if to galvanize their doom, the left has allowed, and in some cases encouraged, the radicalization of their support base. Every time Antifa attacks Americans who are simply expressing their freedom of speech, the democrats are losing the support of the moderate, sensible American. 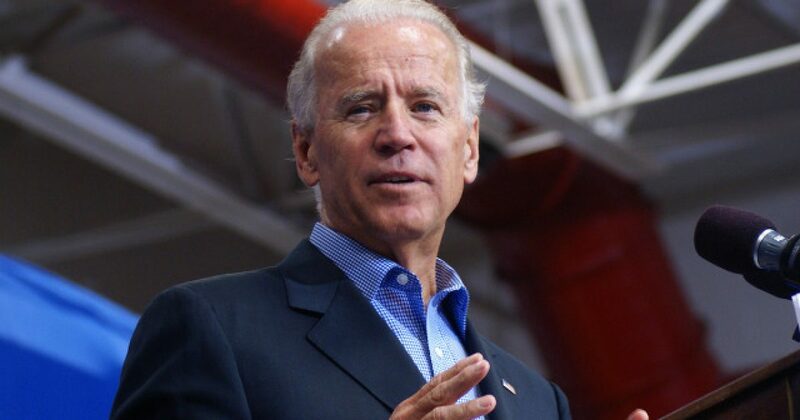 To complete the holy triumvirate of fear, corruption, and ego, Joe Biden has come through with the latter, declaring himself the only man for the job in 2020. The only problem here is that Americans don’t seem to want to hire the best Swampboat Captain anymore. They want to hire the guy who’s going to drain and redevelop that swamp.